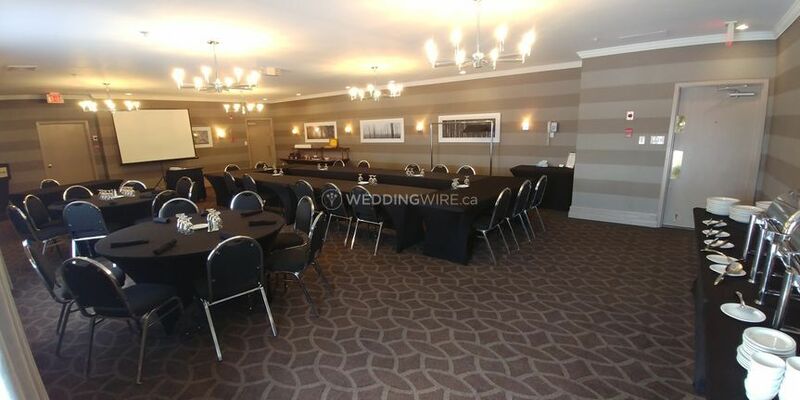 Sandman Hotel Saskatoon ARE YOU A VENDOR? 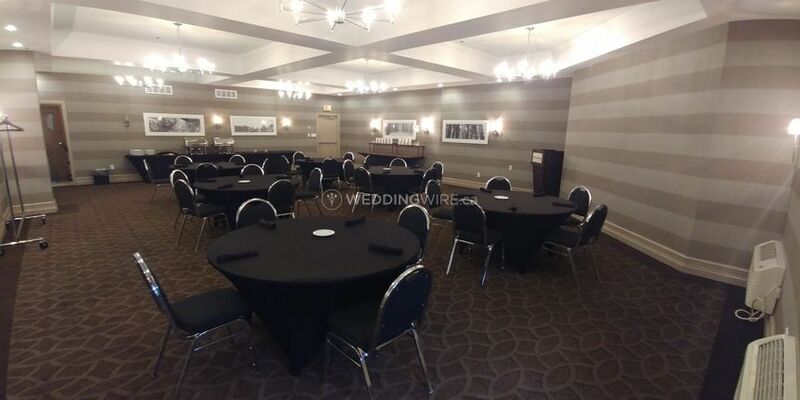 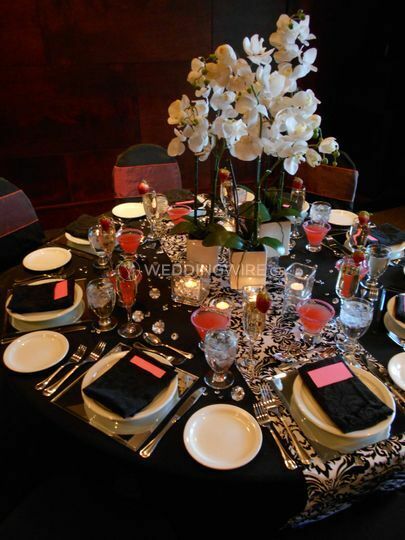 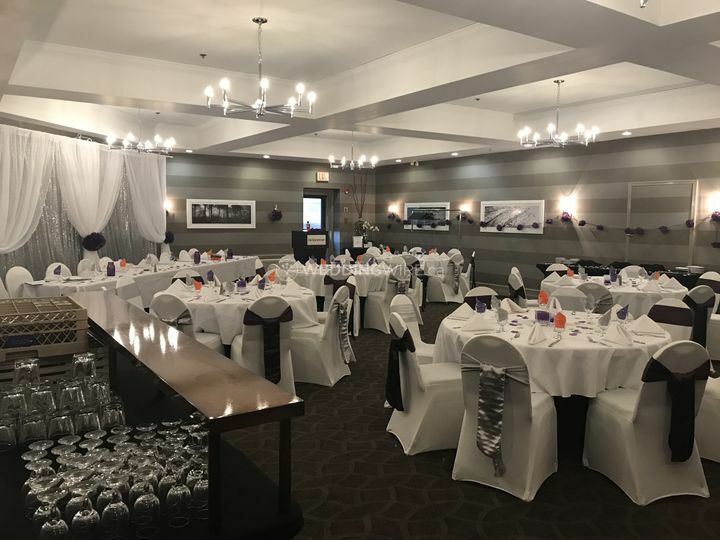 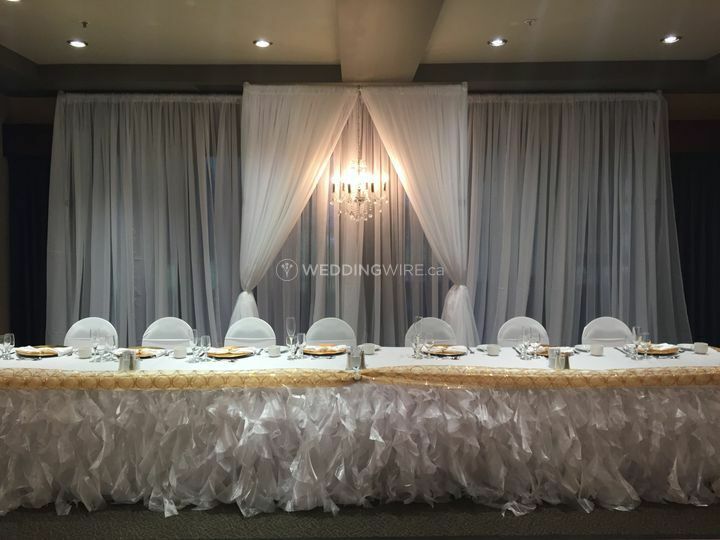 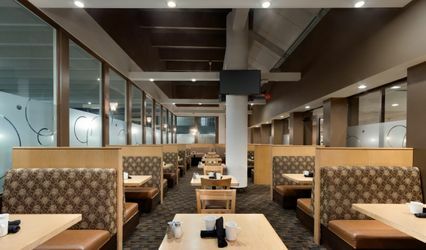 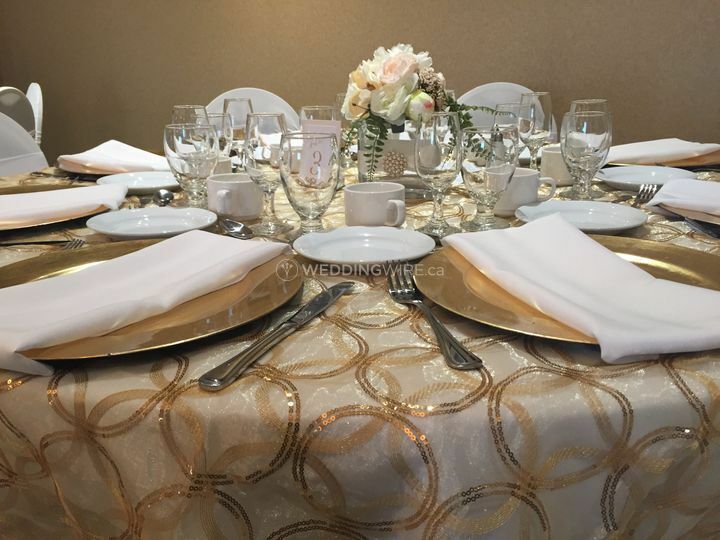 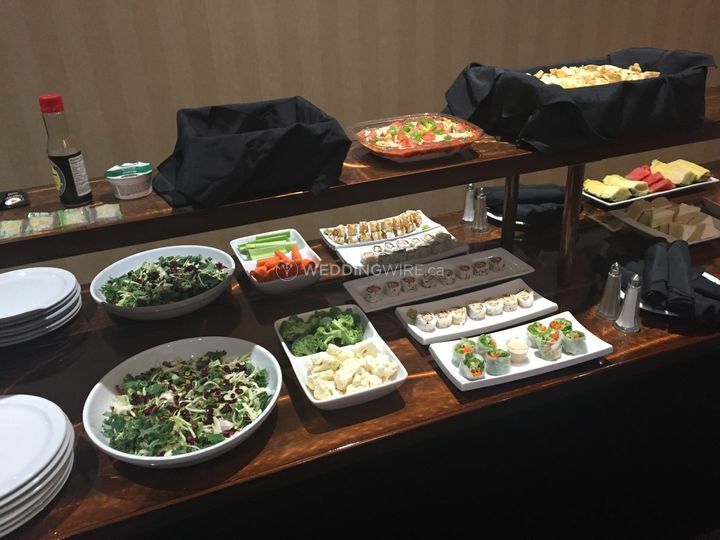 Located in Saskatoon, Saskatchewan, Sandman Hotel Saskatoon is a great venue that specializes in providing a great atmosphere for celebrating weddings and other special events. 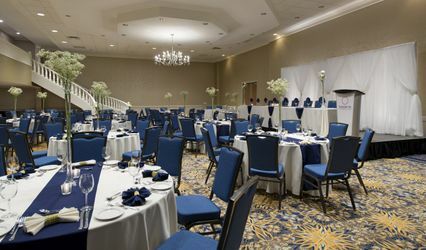 This hotel wedding venue is ideal if you're planning on celebrating a classic wedding ceremony and/or reception. 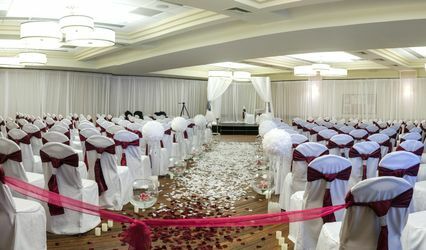 No hassle, no fuss, just the ideal facilities to create and execute a successful wedding event. 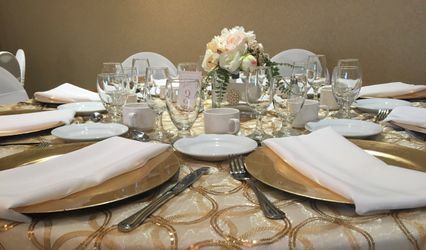 The facilities found at this hotel wedding venue include two spacious event rooms where your ceremony or reception can be held. 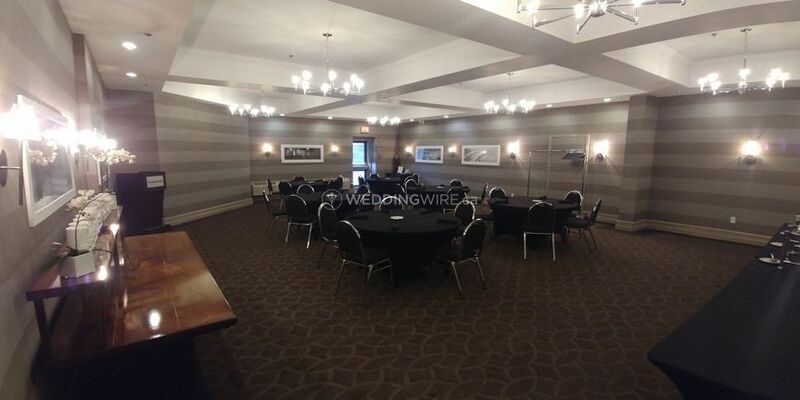 These are the Royal Room and the Mendel Room, each of which can easily accommodate up to 70 seated guests. 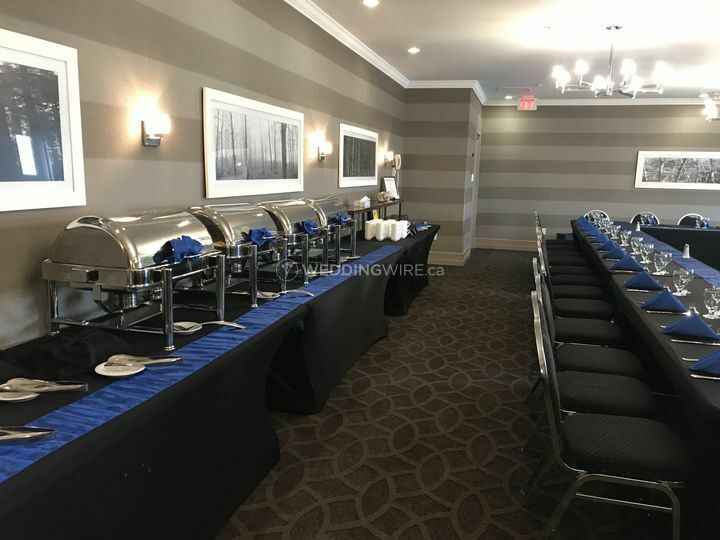 These rooms include basic AV equipment and extended day rates if needed.